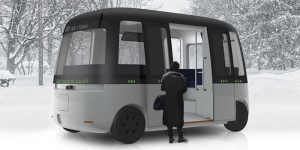 Ryohin Keikaku of Japan designed a mini electric bus called the Gacha Shuttle Bus. 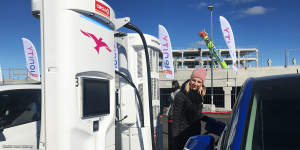 It is said to ride through any weather and autonomously so and shall go into operation for the first time in Finland in 2020. 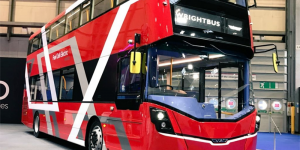 Wrightbus present what they claim to be the world’s first double-decker fuel cell bus at the Euro Bus Expo. 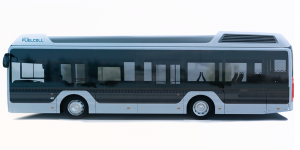 The StreetDeck model uses a fuel cell from Ballard to power a Siemens drivetrain. 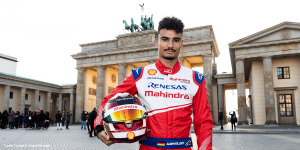 And, Wrightbus has got an exclusive client at hand. 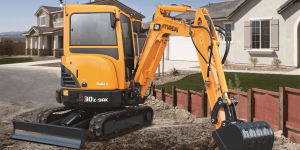 It is an unlikely pairing, an electric sports carmaker coming together with a heavy machinery manufacturer. 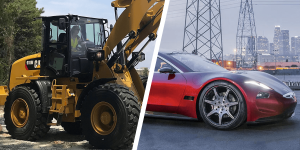 Yet, Fisker announced that it received an investment from Caterpillar. The latter want to use Fisker’s future solid-state battery technology once it materialises. 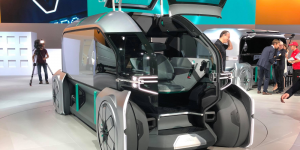 PSA has announced plans to electrify their entire utility vehicle palette by 2025. 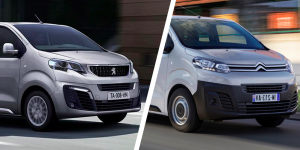 Starting in 2020, the Peugeot Expert and the Citroën Jumpy will be electrified, while the Citroën Berlingo Electric and Peugeot Partner Electric will receive larger batteries. 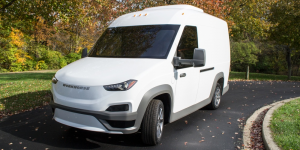 Workhorse has started production of its NGEN-1000 electric delivery van. 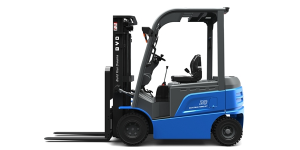 It is truly built for purpose as it is lightweight with a smaller battery pack that also helps the U.S. company to keep their offer on price parity with comparable diesel models. 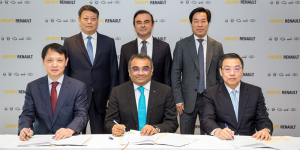 Renault and Brilliance joined forces late last year to electrify the light commercial vehicle market in China. 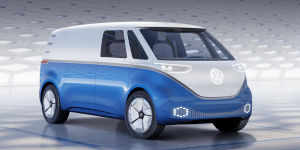 Now they announced their plans that include a lineup of a total of seven electric vans. Three models will hit China within the next two years under the Jinbei and Renault label. Following its electric off-road vehicle B1, the US company Bollinger Motors now presents the B2 – a fully electric pickup truck with an open loading area. 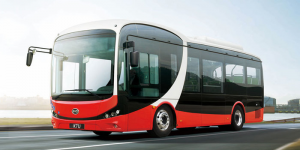 It shares many components with the B1, including the twin-engine all-wheel drive coupled with a 120 kWh battery. 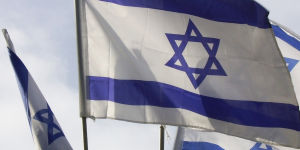 The Israeli Minister for Energy, Yuval Steinitz, has outlines his plan to phase-out all fossil-fuel powered vehicles by 2030. 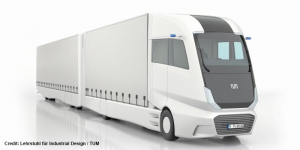 He had hinted as much previously but now included commercial vehicles in his masterplan. 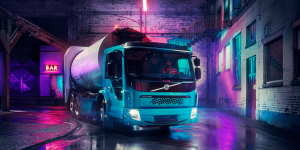 Volvo Trucks has announced plans to begin commercialising electric trucks in North America starting in 2020. 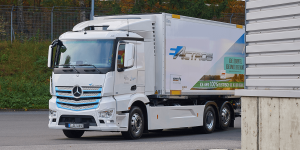 The first electric demonstration trucks will arrive in California next year as part of a private-public partnership project. 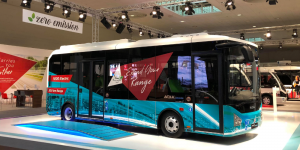 BYD has again expanded their electric bus factory in the Californian Lancaster. Another five million dollars will flow into the newly completed 9,290 m² depot, which will bring the total investment cost for the facility to more than 53 million dollars. 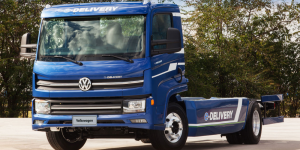 Volkswagen has officially unveiled the fully electric distribution truck e-Delivery and the Volksbus e-Flex concept of its Brazilian brand Volkswagen Caminhões e Ônibus at the IAA Commercial Vehicles. And for the first time, they had some details on the drive. 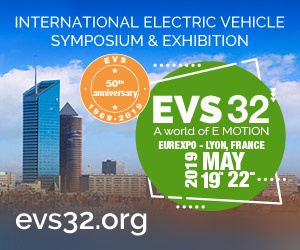 Renault Trucks start selling their electric utility vehicle Master Z.E. officially today. 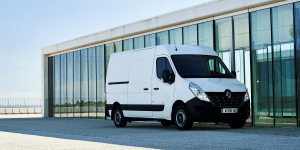 The electric van comes in six variants designed to cater to various urban use cases with prices starting from €46,700 before battery lease. Moreover, Renault confirmed the real-life range. 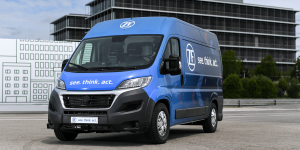 The automobile supplier ZF has presented a new electric transport an at the IAA Commercial Vehicles, which will use Level 4 autonomous driving functions for last-mile transportation. 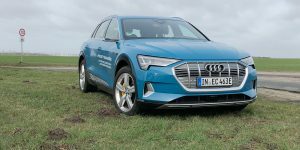 Serial production is set to begin in two years. 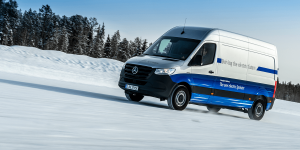 Volkswagen Commercial Vehicles follows the parent company’s lead and is electrifying mightily. 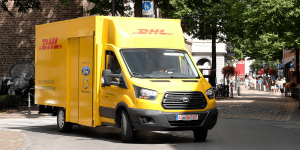 They brought no less than five world debuts to Hanover that range from electric transporters over a cargo e-bike to a fuel cell van. 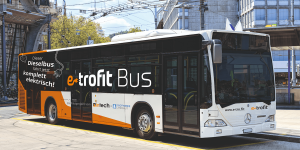 U.S. busmaker Proterra has closed a funding round under Daimler’s lead with 155 million dollars. 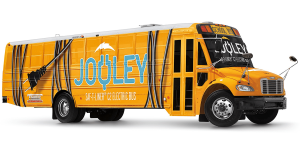 While the investment of Daimler is undisclosed, it is confirmed that the deal has the potential to whirl the electric school bus market up to new heights. 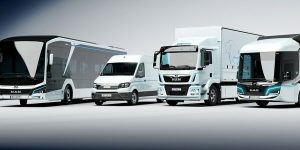 MAN Truck & Bus has a whole range of electric commercial vehicles on display at the IAA in Hanover. 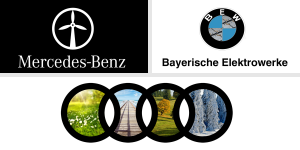 Their portfolio includes the eTGE electric van, the brand new electric CitE truck, the eTGM and, an electric bus prototype. Ford has taken the wraps off their Transit Custom PHEV at the IAA Commercial Vehicles. 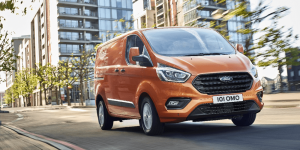 The van is now ready to go serial and Ford aims to start volume production in the second half of 2019. 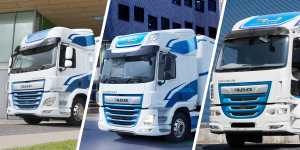 Are you planning to visit the IAA Commercial Vehicles? Our guide may help. 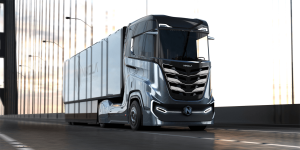 We point you to everything there is to see in electric transport be it electric trucks, the latest concept vehicle or new charging equipment – all at a glance. 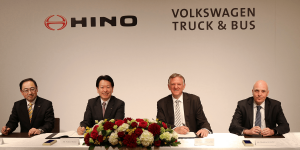 Traton, formerly Volkswagen Truck & Bus, and Hino have announced new details of their strategic partnership. 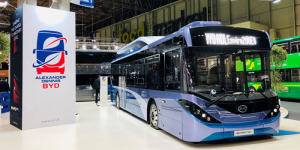 They intend to pool their strengths when it comes to electric transport and are also planning to set up a joint venture for procurement.